I couldn't find the Potus pointing to Q sign earlier, but here is the whole video. Although I do see him pointing earlier, I just couldn't tell what he was pointing to. I will keep checking with the Anons and see what they come up with. 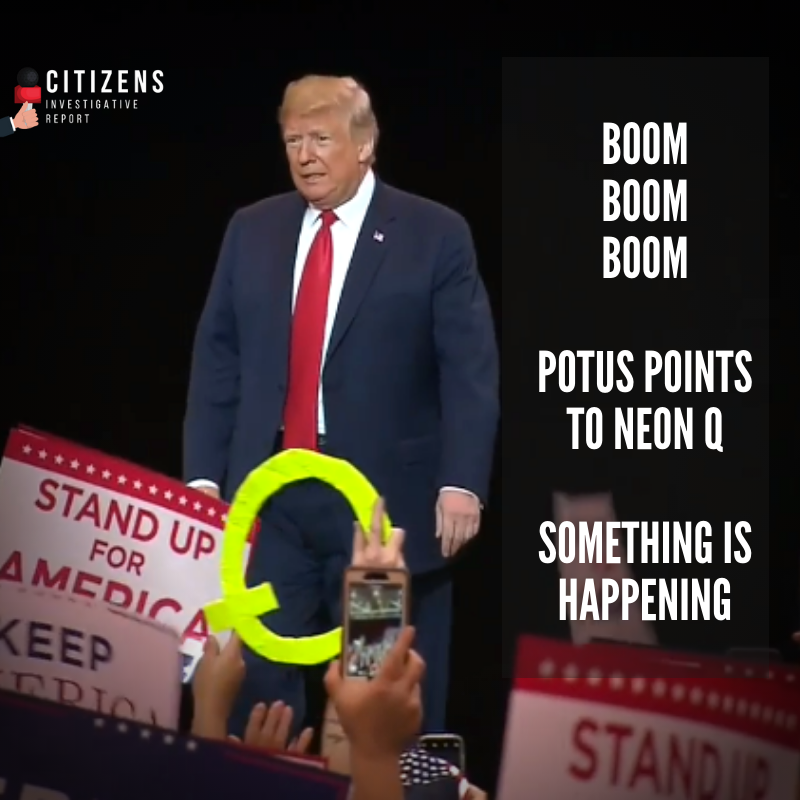 THANK GOD FOR THIS CONFIRMATION, Q! THESE 2 HAVE TO GO TO GITMO!! The image-sharing app Instagram is increasingly becoming a home for hate speech and hoaxes, even as its parent company Facebook works to stamp out troublesome content ahead of the midterms. What a night! 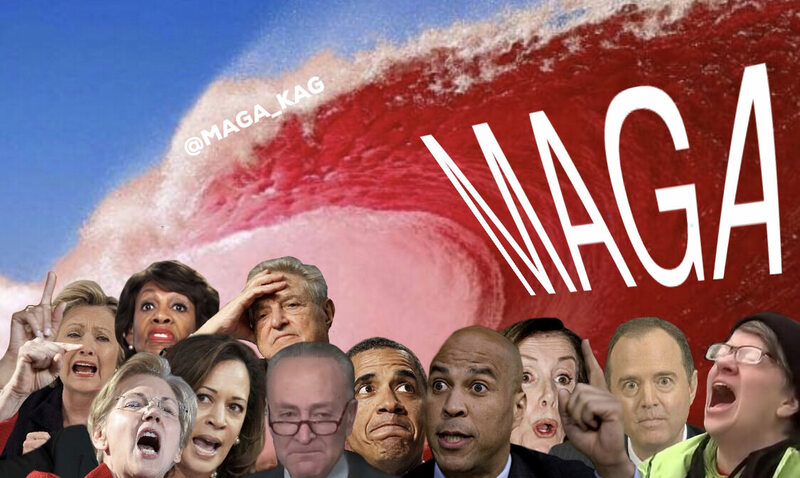 And we have one more Rally to go before Midterms!